I’ll assume most have seen this eGarage video already. Perfectly shows the atmosphere of H20 nights. Hoping they can recover for this year. Also I’m late to the html5 game. The video plays much smoother when this option is selected. 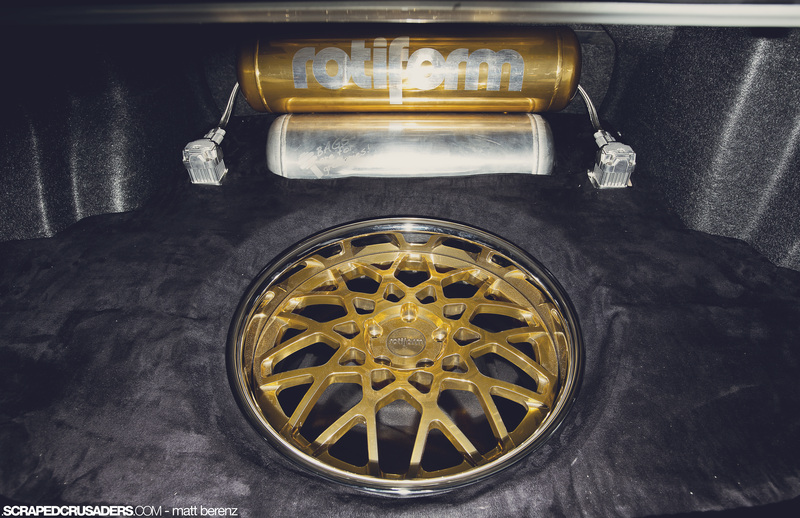 This entry was posted in Air, Audi, Auto Racing, BBS, Because Race Car, Dumped, Events, H2Oi, Hardparked, Hooning, Porsche, Quattro, RWD, Stanced and tagged 964, Audi A8, eGarage, H20i, Night, Porscge, Vimeo on January 8, 2013 by scrapedcrusaders. Ha you’d thought I had forgotten….well…I did…but that’s not the point. Last night around 11:00pm I heard this song, and by 1:30am I was exporting this video. So it was a very quick edit, wanted to keep it fun and simple, no slow mo in this one. I wish I had pulled my tripod out at some point during the weekend. 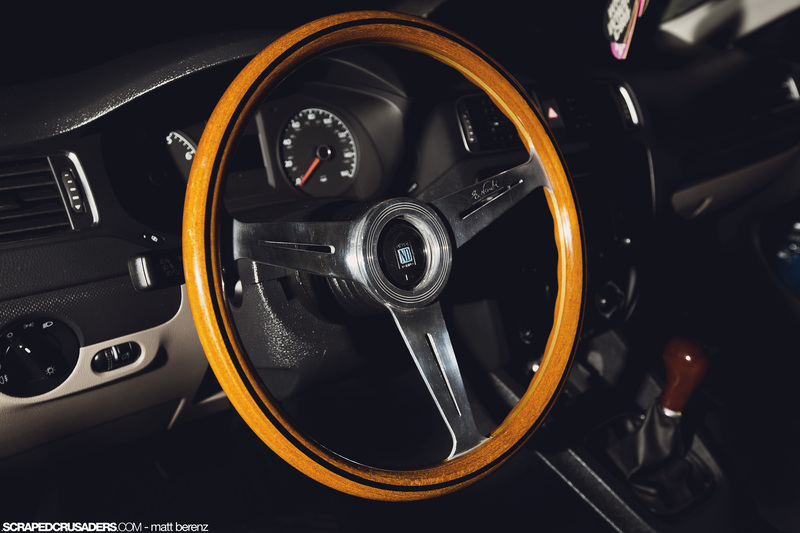 This entry was posted in Air, Audi, Auto Racing, BBS, Because Race Car, Daily Scraped, DeathLens, Dumped, H2Oi, Hardparked, Quattro, Retro, S.C. 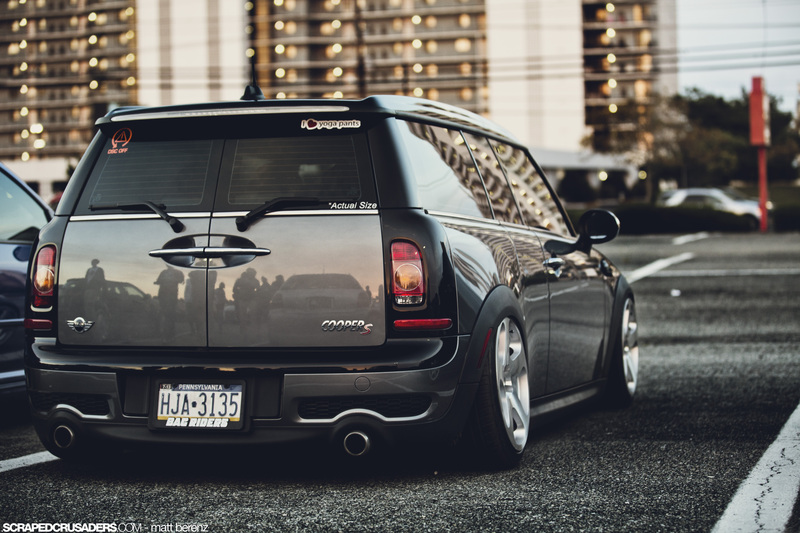 Content, SC Media, Stanced, Video, Volkswagen, Wagon and tagged Audi, bbs, Deathlens, golf, H20i, Jetta, Recaro, Rotiform, Scirocco, scraped.crusaders, Soundoff, Vimeo, Volkswagen, VR6 on November 23, 2012 by Deathlens. I THINK these are out last edits from H20. Yes it was over a month ago. 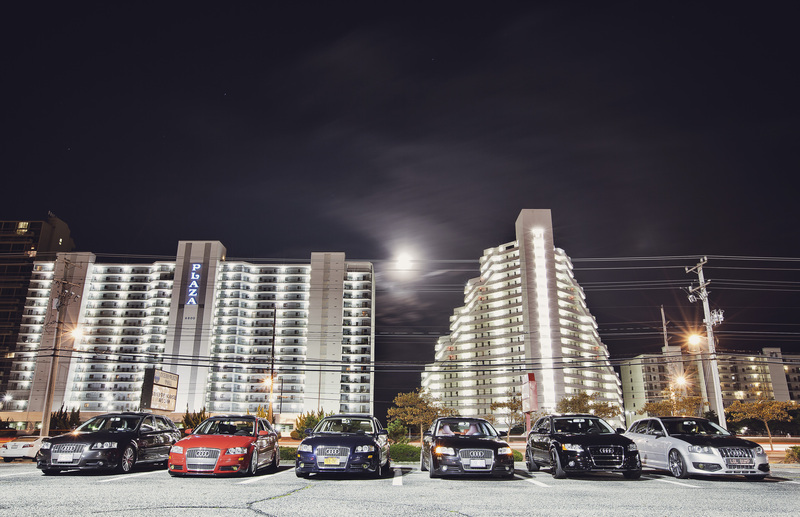 Ocean City was brought back into the spotlight recently with Hurricane Sandy. Much damage has been done to the city. I like to remember it the way it was a month ago and the way it will be again. 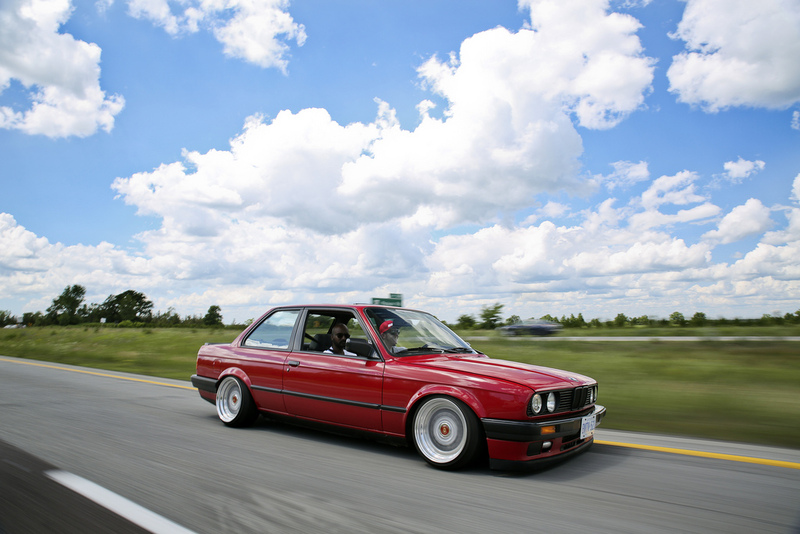 This entry was posted in Air, Audi, Auto Racing, BBS, BMW, Daily Scraped, DeathLens, Dumped, H2Oi, Hardparked, Retro, S.C. 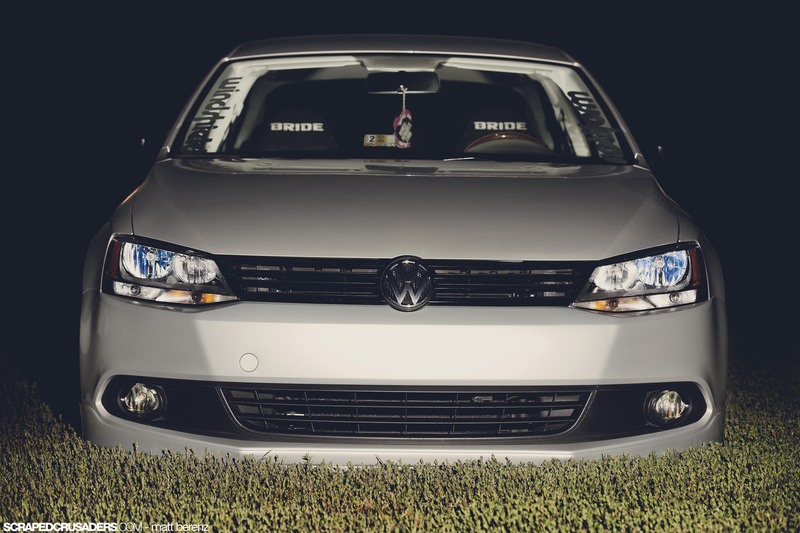 Content, SC Media, Stanced, VAG, Volkswagen and tagged Audi, Bagged, Deathlens, dumped, H20i, Late pics, Stanced, Volkswagen on November 10, 2012 by Deathlens. E.Shell’s video have come along in the couple of years I’ve seen them. His latest offering features Jay’s Outback. One of the more memorable cars from H20 this year. This entry was posted in Daily Scraped, Dumped, H2Oi, Hardparked, I hate that guy, SC Media, Stanced, Subaru, Video and tagged Crazy, dumped, E.Shell, Gotti, H20i, Legacy, low, Outback, Stanced, Static, subaru, Vimeo on October 29, 2012 by scrapedcrusaders.